ময়মনসিংহ জেলা স্কুলের এক বালকের আজকের এই বিখ্যাত ফটোগ্রাফার জিএমবি আকাশ হয়ে উঠা, জার্নিটা একটু বলবেন কি ? আপনার ছবিগুলো দেখার আগ্রহ এমনিতেই অনেক বেশি থাকে, আবার আপনার প্রত্যেকটা ছবির সঙ্গে গল্পের মত কিছু লেখাও থাকে যা আমাদের মন ছুয়ে যায়, ছবিগুলো দেখার ইচ্ছেও আরও বেড়ে যায়। এর পেছনের গল্পগুলো কি? 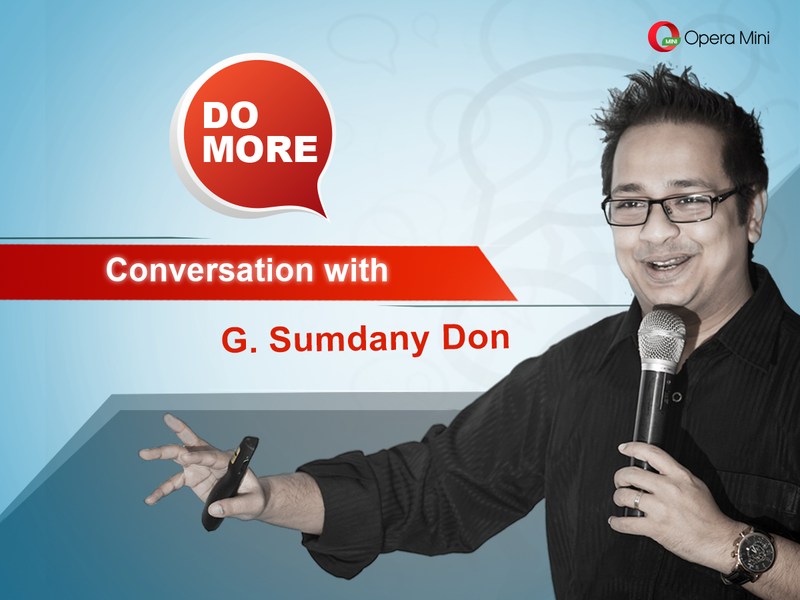 আপনার কাছে “Do more” মানে কি? বাংলাদেশের মোবাইল ইন্টারনেট সম্পর্কে যদি একটু বলতেন, এর গুরুত্ত কতখানি? অপেরা মিনি ব্রাউজার সম্পর্কে আপনার মতামত কি? They say, it’s not about ideas but shaping those ideas into reality that helps in bringing about a change in the society! Keeping this message in mind, we recently invited renowned photographer GMB Akash for a wonderful chat to know what drives him to do more. The captions of your photographs are always inspiring. How do you come up with these captions? GMB Akash: I have been doing photography since the last 20 years. I have always been interested in human portraits. I believe that every person has a story to tell. These stories are often very moving and has inspired me tremendously. I have been collecting these stories and sharing them on my Facebook page for the past few years. My followers often message me saying that these stories have changed their lives and the way they view people. It is actually very inspiring how these people never give up despite their difficult circumstances. For me, it is these stories that are more valuable than the pictures. If you take time to know someone, treat them with the respect they deserve and make them feel that you genuinely care about them, they will willingly share their stories with you. What was your journey like? 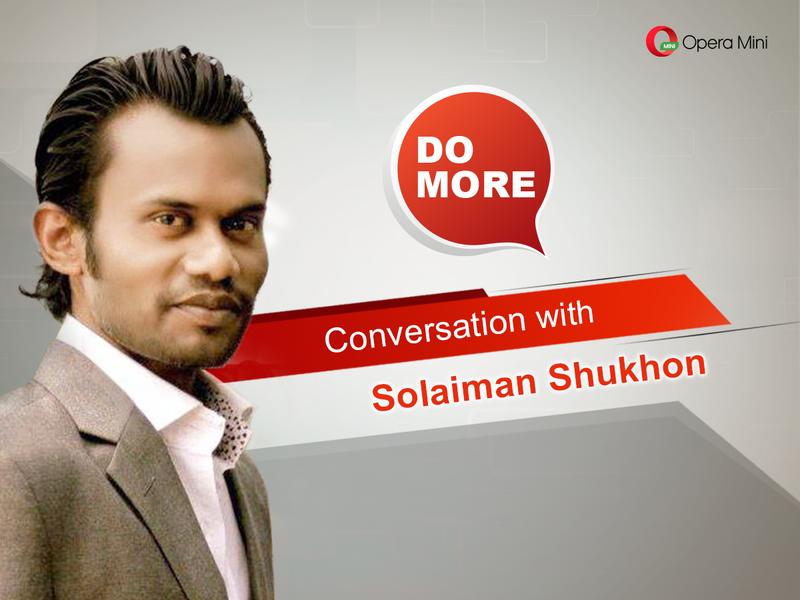 From being a student from Mymensingh to a renowned photographer now? GMB Akash: Actually, my father used to be a government official. Because of his job, we had to travel a lot and visited many cities. Hence, I eventually developed an interest in travelling. I am a dedicated traveler. Whenever I get money, I think of a destination and set off to visit the place. I don’t do this merely for the sake of taking pictures. I love meeting the people of different areas and learn about their experiences and lifestyle. I feel very lucky that I’m a photographer. If it wasn’t for photography, I may have never met so many people and explored so many places. I feel a responsibility to share these stories with the people who are unable to travel because of their job or lifestyle. What do you have to say about the importance of mobile internet? 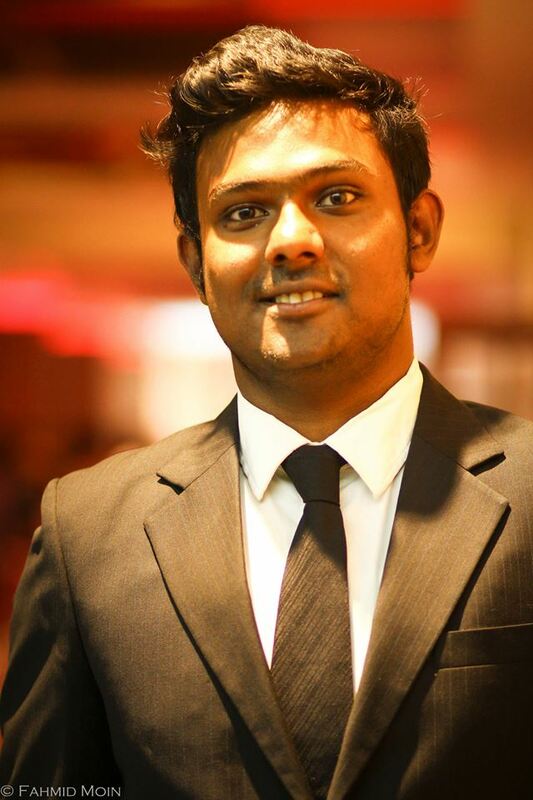 GMB Akash: I think internet is an important tool. It is because of the internet that 20,000 people can see and like a picture I posted an hour ago. Whereas if the same picture was presented in an art gallery instead, it would have been viewed by about 5,000 people over a course of several days. It is much easier for me to take pictures with my phone and instantly share them. Internet definitely has brought a lot of positive impact. 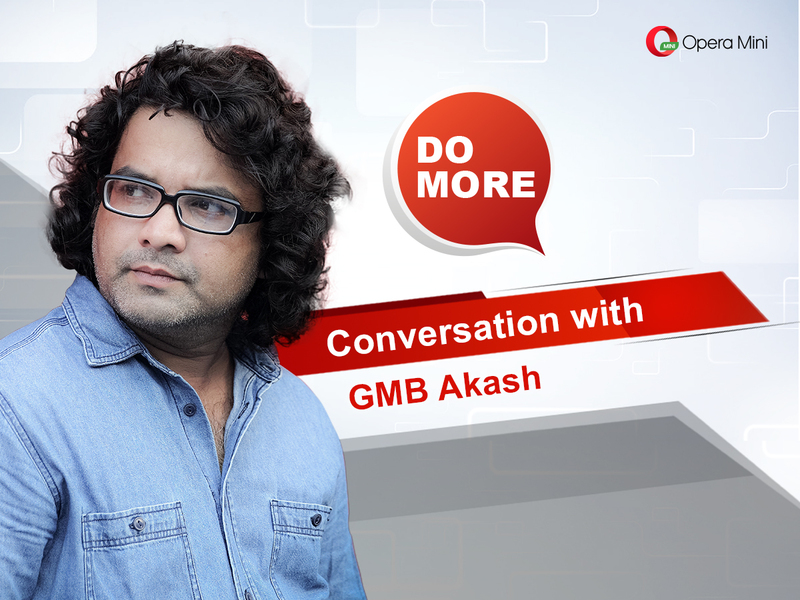 GMB Akash: For the last 10 years, I have been trying to give back to the people I photograph. 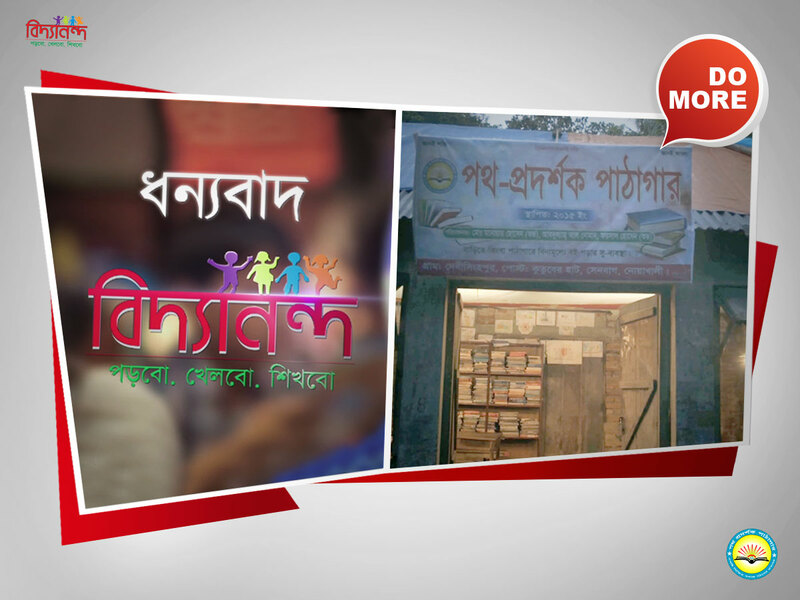 So far, I have helped 24 families to establish their own business. We did a market research and found out what is suitable for them. We set up a business for them and eventually handed it over to them as a gift. Whenever I take photographs, it benefits me and not the people I capture in these images. That is when I decided that they too should get something out of this. No matter what our situation is, we should always try to help the people around us and do more for them. I always carry pencils, erasers and notebooks so that I can give them to children who need them. We have provided 500 slippers for street children. We should always be positive and try to inspire the people around us to do more. Have you ever used the Opera Mini Browser? Do you think it is a browser that enables you to do more? GMB Akash: I actually use Opera Mini browser. It helps me to browse very easily while travelling. Compared to other browsers, Opera Mini browser is quite fast and uses very less data. This is quite useful for the younger generation as they are always mindful about how much money they are spending on Internet data. To watch the whole interview, don’t forget to tune in to Opera(BD) Facebook page.